EE, the network operator formerly known as Everything Everywhere, has announced the date its fourth generation (4G) of mobile communications, the first of its kind, will be available in the UK as 30 October. The service will cover ten cities on the day of launch and will cover 16, accounting for a third of the population, by the end of the year. The first ten cities are London, Cardiff, Bristol, Birmingham, Sheffield, Leeds, Edinburgh, Glasgow, Manchester and Liverpool. The following six are Belfast, Derby, Hull, Nottingham, Newcastle and Southampton. The news comes one day after the newly-appointed culture secretary Maria Miller met with the four UK mobile operators to negotiate an earlier auction for 4G, after fierce opposition from O2 and Vodafone over EE being able to roll out its service ahead of them. A deal has been reached to bring forward 4G rollout six months earlier than originally planned, meaning the other operators will be able to run their own services by the end of the summer. 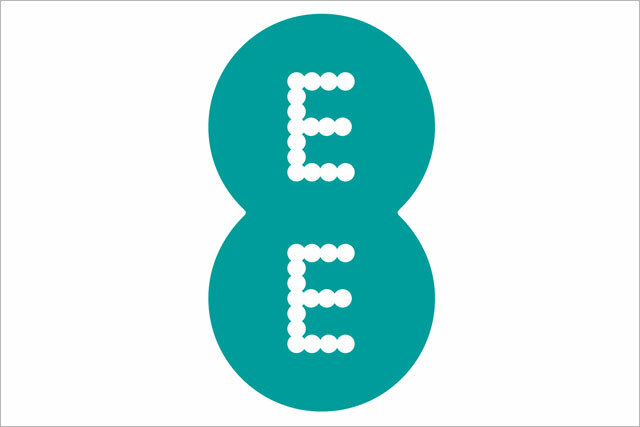 Olaf Swantee, chief executive of EE, said: "We are delighted to announce that the official launch of our new customer brand, EE, offering the UK’s first superfast mobile 4G and fibre broadband service, will take place on the 30th October 2012." The telecoms company, which was formed from a merger between Orange and T-Mobile two years ago, announced last month that it was changing its name to EE and had plans to shortly roll out a new consumer brand of the same name. There has been much speculation to the future of the Orange and T-Mobile brands. EE maintains that the two will exist alongside EE, but they will not offer the 4G service. Existing Orange and T-Mobile customers can get the iPhone 5 and then switch over to EE when it launches if they want 4G.